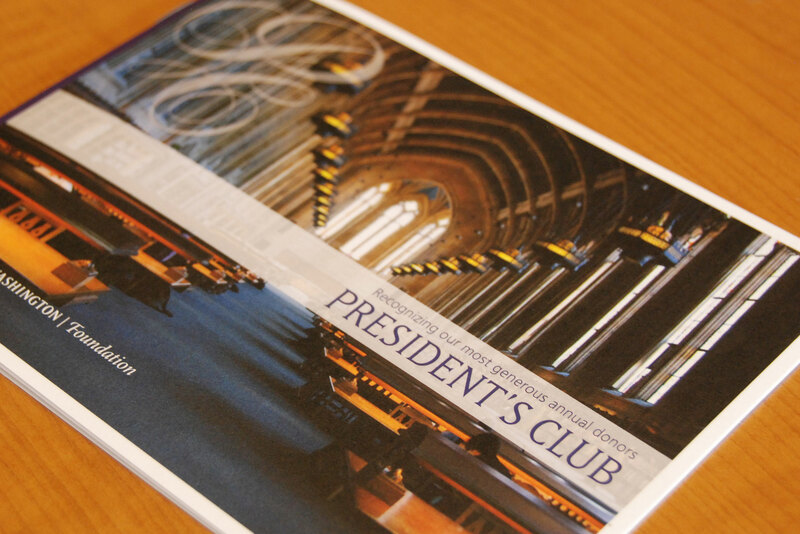 Donors who contribute $2,000 or more annually to any UW school, college, program, department or campus become members of the President’s Club. 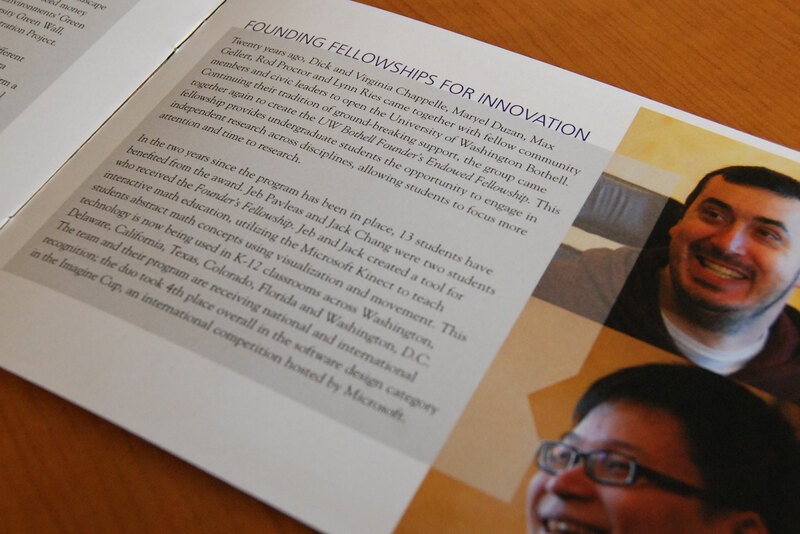 These loyal supporters want to make a difference at the UW — and they do, year after year. 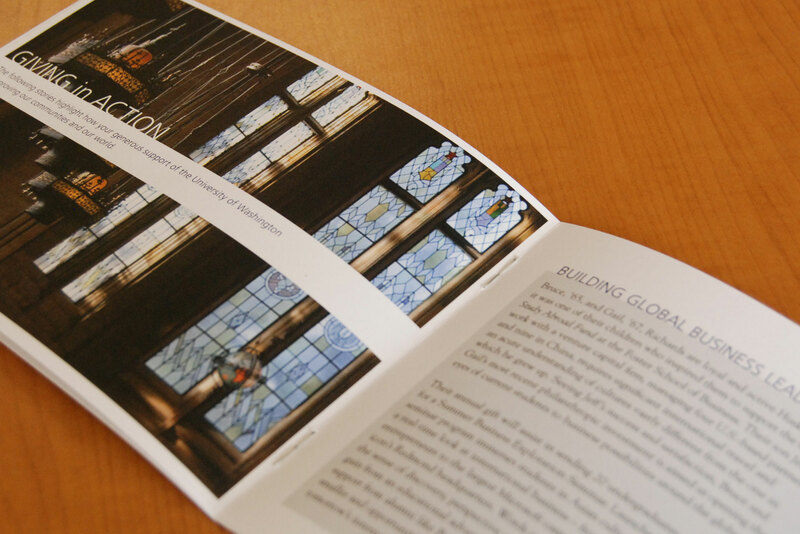 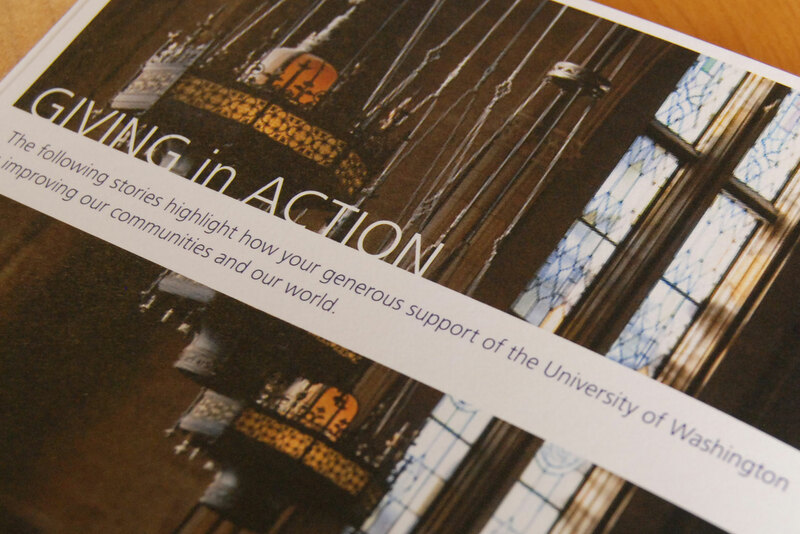 A brochure is sent out every quarter to highlight some of the amazing work these contributions fuel.